What an amazing advancement! 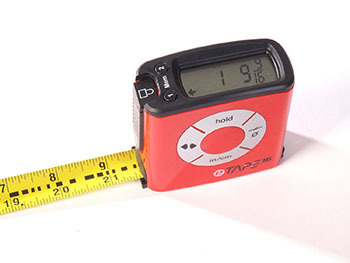 It’s not like all the tape measures before this had little black lines every fraction of an inch, so that you could measure how long the thing was you were measuring. It’s definitely worth the huge premium you pay for having a digital readout on the top.